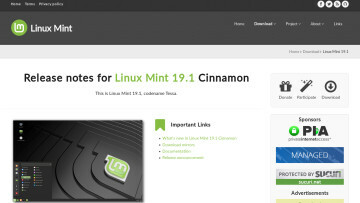 Clem Lefebvre, head of the Linux Mint project, has announced that it is now possible to upgrade from Linux Mint 18.3 to version 19, which was released on June 29. 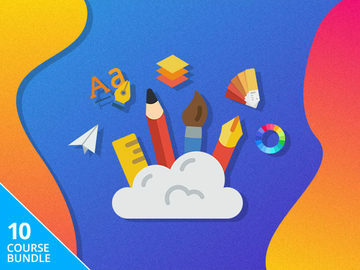 If you’re planning to update, bear in mind that upgrade can go a bit wonky or leave residue from your last install (such as packages remaining that wouldn't be there in a clean install of Linux Mint 19). 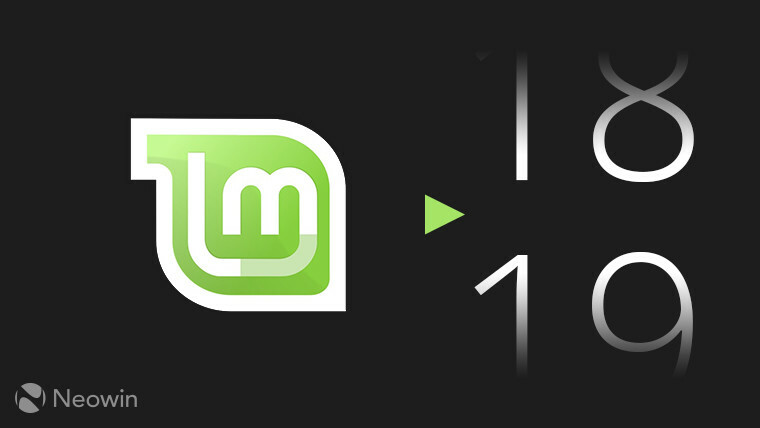 “You might want to upgrade to Linux Mint 19 because some bug is fixed or because you want to get some of the new features. In any case, you should know why you’re upgrading. 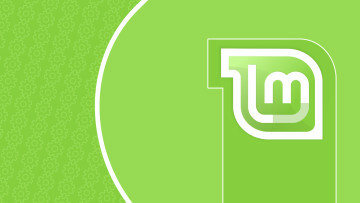 Aside from having a good reason to upgrade, you should also try out Linux Mint 19 on your hardware using live mode (download ISO, burn to disc or write to USB, and boot to live mode) to ensure that all your hardware still works. One thing to note is that Linux Mint 17, 17.1, 17.2, and 17.3 are still supported until April 2019, and Linux Mint 18, 18.1, 18.2, and 18.3 are supported until April 2021, so there’s really no urgency to perform an upgrade right now. Without further ado, to upgrade your system check out this tutorial which will guide you through the process. Make sure you read all of the instructions and understand them before starting, and do not cut corners. 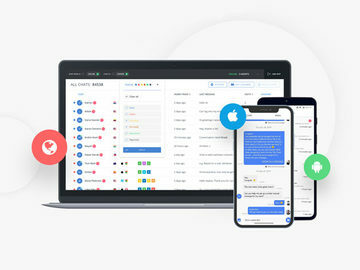 If you are well and truly stuck you can post in the comment section of this blog post, ask in the Mint forums or launch Hexchat if you’re on Linux Mint and ask in the Linux Mint IRC channel that should already be pre-configured. Dec 20, 2018 · Hot! Dec 6, 2018 · Hot!